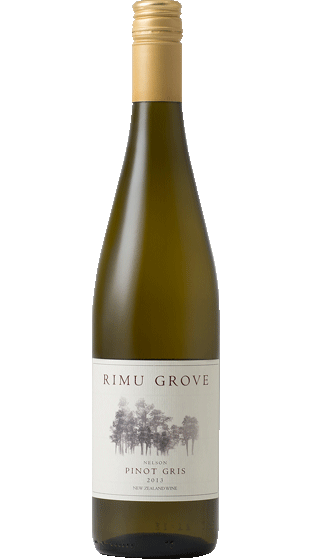 Tasting Note: This wine was produced from fruit grown in the Moutere clay gravels and the Waimea Planes from small crop of handpicked Riesling grapes. Bouquet of citrus blossoms and honeysuckle. Full and luscious in the mouth, the fresh flavours finish with racy acidity reminiscent of lemons and limes.